The Worker’s Party (WP) has proposed a Redundancy Insurance (RI) scheme which aims to ease the financial pressure of retrenched workers in Singapore. Released on 12 December, the scheme calls for monthly contributions of 0.1% of monthly salary shared between employers and employees. 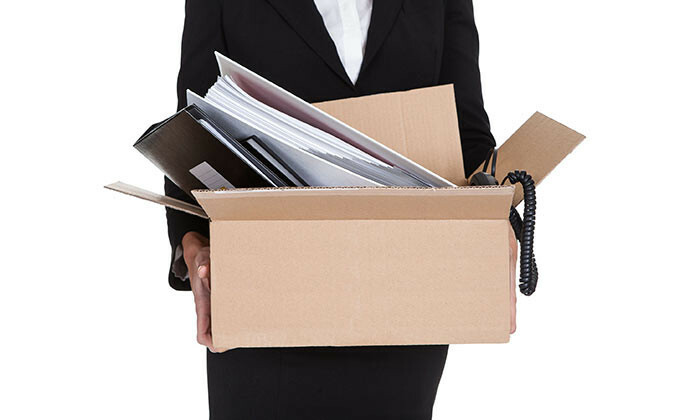 If a worker is retrenched, the scheme will provide a payout of 40% of a worker’s last drawn salary for up to six months (up to a monthly cap of 40% of the prevailing median wage). Additionally, self-employed individuals (including entrepreneurs) may also benefit from the RI scheme. According to the proposal, they will contribute 0.1% of their self-declared income to the scheme. 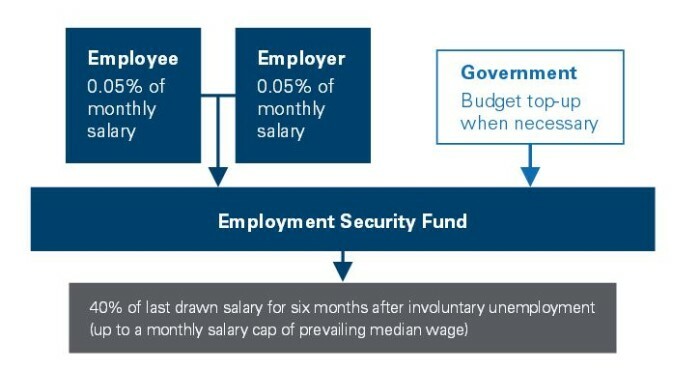 These individuals will receive a payout of 40% of their average last drawn income for the previous six months (up to a monthly cap of 40% of the prevailing median wage) should they become unable to earn an income due to the involuntary winding up of their businesses, capped at one series of payouts every three years. On a bigger scale, the scheme is meant to reduce the rate of underemployment. By reducing the anxiety or retrenched workers, it provides a longer runway for re-employment so that workers can better evaluate long-term fit and suitability. The RI scheme will offer some degree of flexibility so workers may choose how they wish to receive the payouts. For some, they may have adequate savings to tide over the initial period of unemployment. They may choose to defer their RI payouts to a slightly later time to better prepare should their unemployment prolong. The scheme will have provisions so workers will have options as to how and when to receive the payouts. The RI scheme will also provide top-ups to lower-income workers earning less than $1,000 a month. Workers who earned less than $500 a month before they were made redundant will receive RI payouts equivalent to their previous monthly salary while worker who earned between $500 and $1,000 per month before they were made redundant will receive a top-up of $200 to their original RI payout. But will the country be able to shift its focus from traditional R&D to developing new models and ways of working?..